On July 29, 2014 our son, Logan was enjoying a sunny day at the Comal River before his senior year began and took a dive that changed his life. 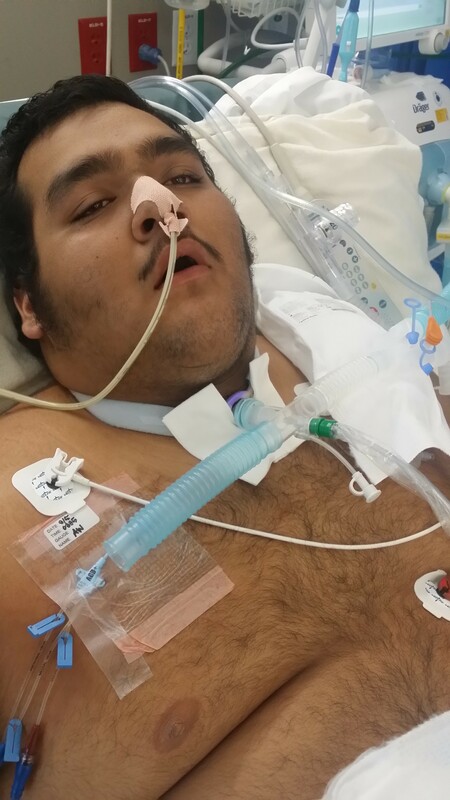 As a former Schlitterbahn lifeguard, he was no stranger to river or safety procedures and did not expect that this dive would break his C5 vertebrate and leave him paralyzed. Initially, there was no way to know the severity of the injury or how forcefully it would impact our family. What was immediately apparent was Logan’s inability to move. 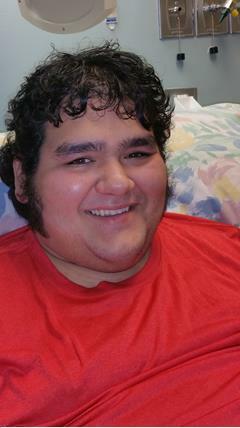 Logan was air-lifted to a hospital in San Antonio which was better equipped to handle spinal cord injuries. 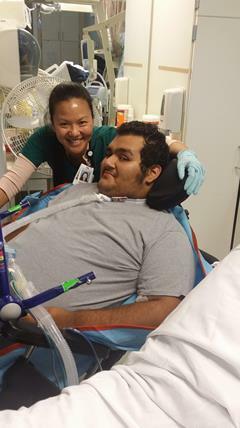 After two weeks in the neuro-ICU, he was transferred to TIRR in Houston. We were, of course, thankful to be taking active steps towards repair of the damaged communication between Logan’s brain and body. We are also very thankful for the science that allows us to save our son’s life. We realize these significant advances in medical technologies may eventually make it possible for Logan to return to a more normal life. We know that each rehabilitation and therapy session increases Logan’s chances for a complete recovery, but it has come at a high price. The difficult truth is that even with insurance, Logan will always have many uncovered injury-related expenses for the rest of his life. We know medical treatment is readily accessible, but these uncovered expenses such as the hospital bills and rehab therapy, are high enough to send you back to the E.R.! Logan’s hospital bills easily exceed $1 million — an astounding figure to a family of modest means. When a child is injured, I cannot describe to you the emotional stress that follows. The ability to focus on the healing process and not the costs has a profound effect on recovery. It allows us to remember what is truly important: our faith, our family and friends, and our future. To help offset these current and future expenses, a fundraising campaign in Logan’s honor has been established with Help Hope Live, a trusted nonprofit organization that has been providing community-based fundraising guidance to patients and their families for more than 30 years. 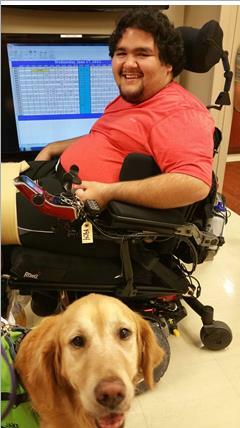 All donations are tax-deductible, are held by Help Hope Live, are held by Help Hope Live in the South-Central Spinal Cord Injury Fund, and are administered by Help Hope Live for injury-related expenses only. Please consider making a contribution today and click the GIVE button. We thank you in advance for your prayers and financial support during this time. Together, we can make a difference for Logan. Feb. 11, 2016 was scary as we almost lost Logan to a kidney stone that we didn’t know he had until he went into septic shock. They did not do surgery because he was not stable. Monday 3/7/16 we will find out if they can now go in and do surgery to remove the stone but they have to make sure the bacteria is gone. The bacteria he had gotten was a really nasty one. So please be in prayers that it will be a go for surgery !!! We are trying to raise money for Logan’s uninsured injury-related expenses so that he can attend Project Walk in Austin and to assist with his other medical expenses. We sincerely appreciate your support.